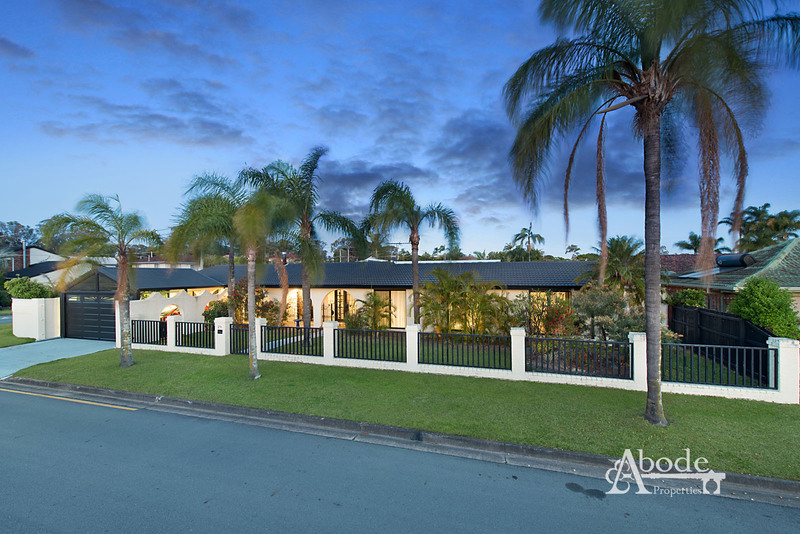 Exuding sophistication and class, this Spanish influenced residence is certainly a “one of a kind” opportunity. 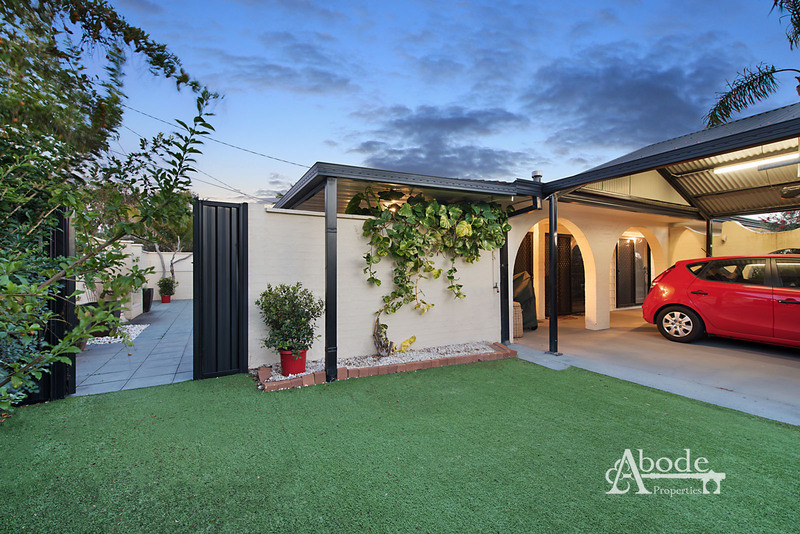 From arrival, the impressive facade certainly makes a statement. 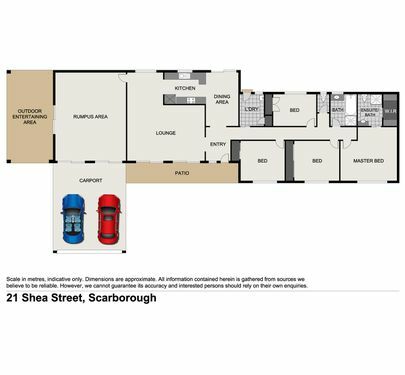 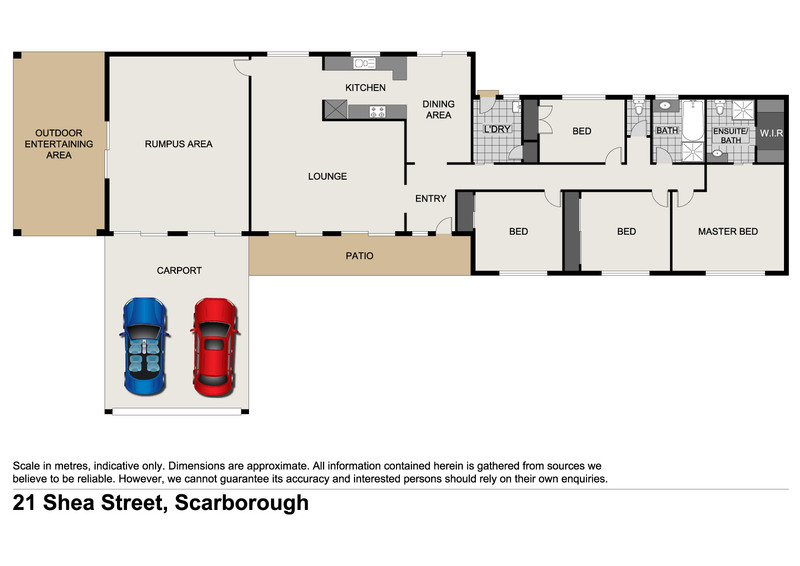 The floor plan offers versatility that will cater for many living situations. 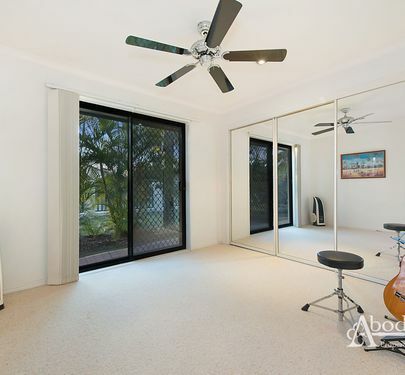 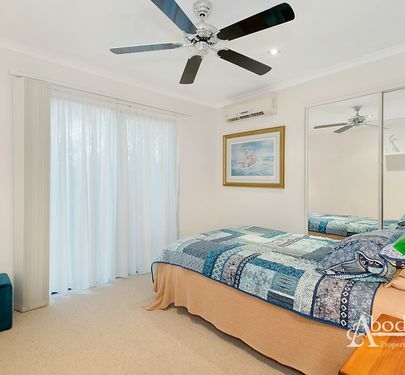 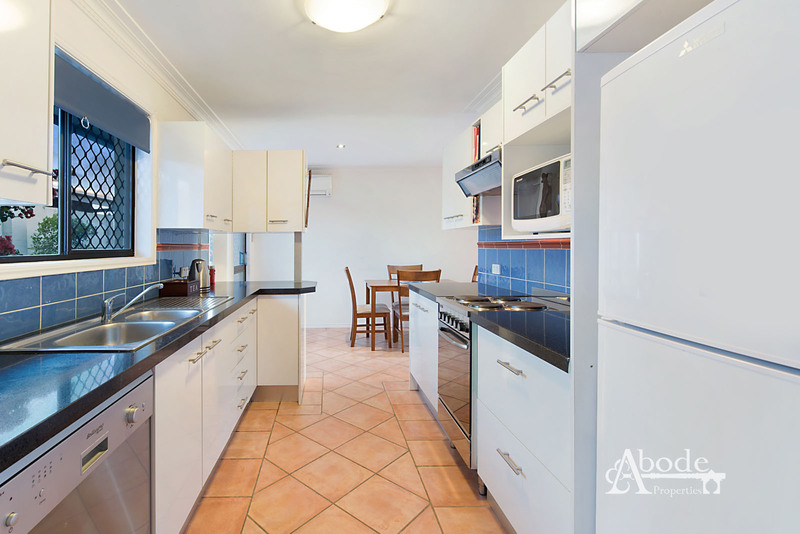 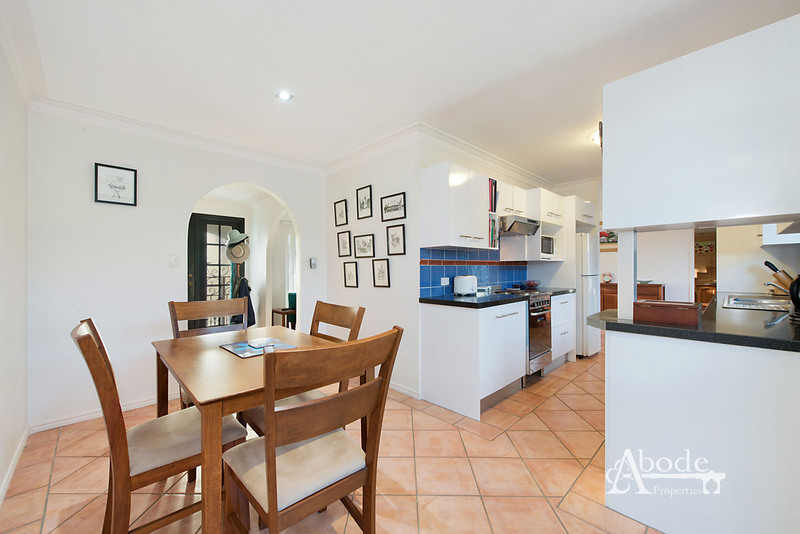 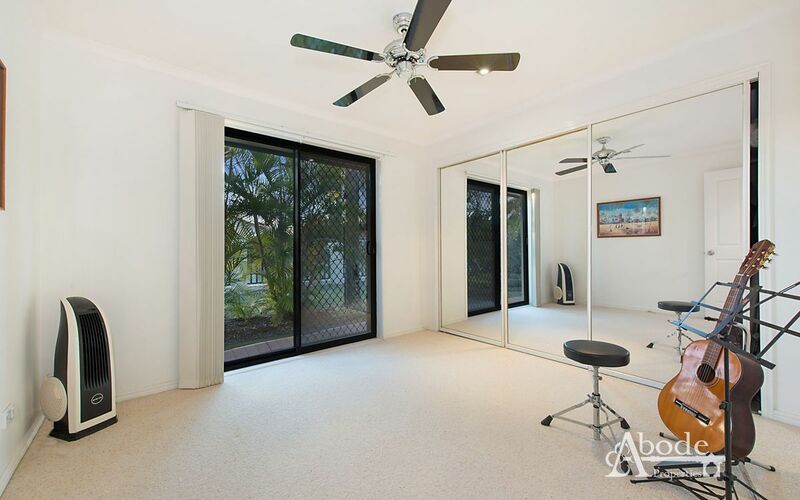 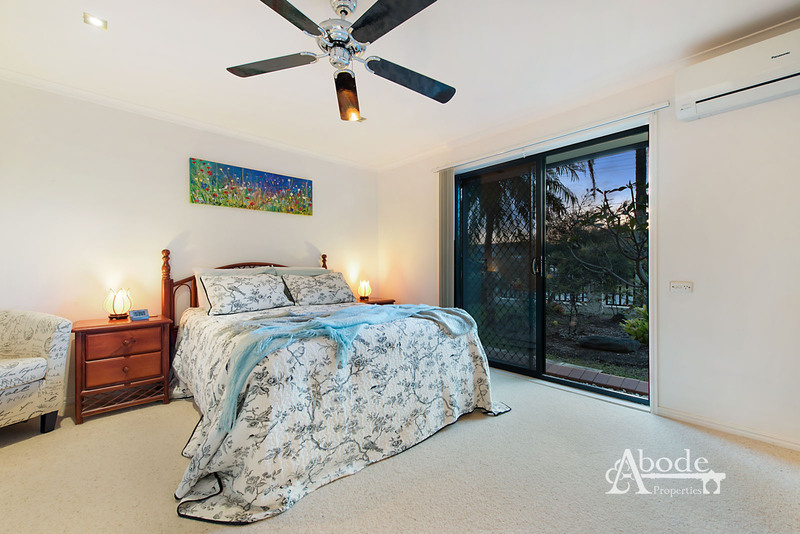 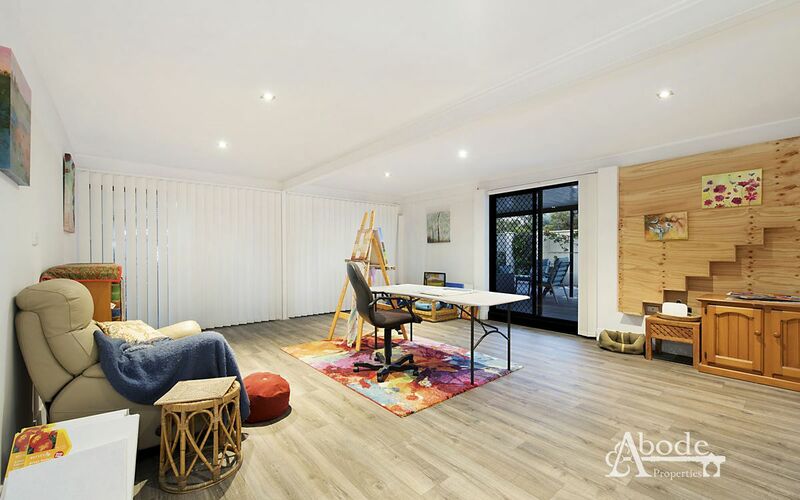 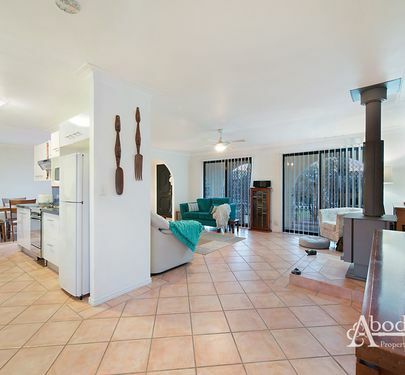 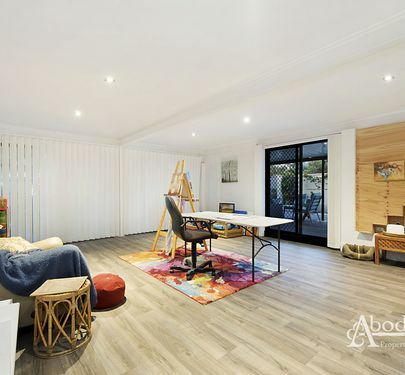 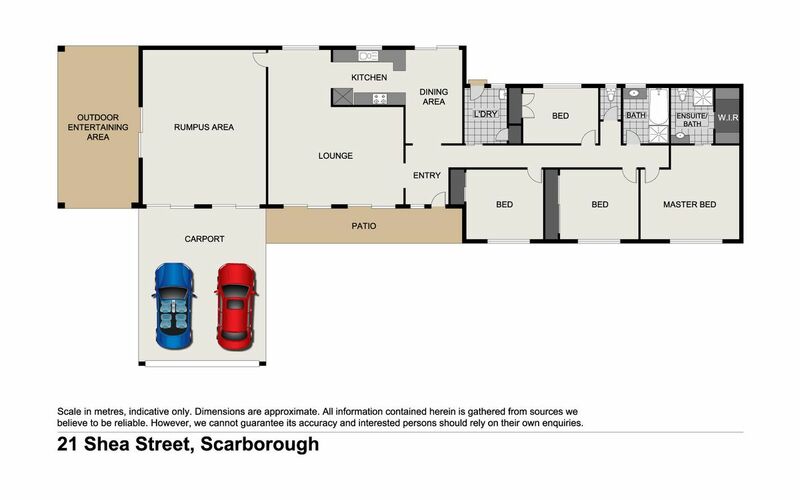 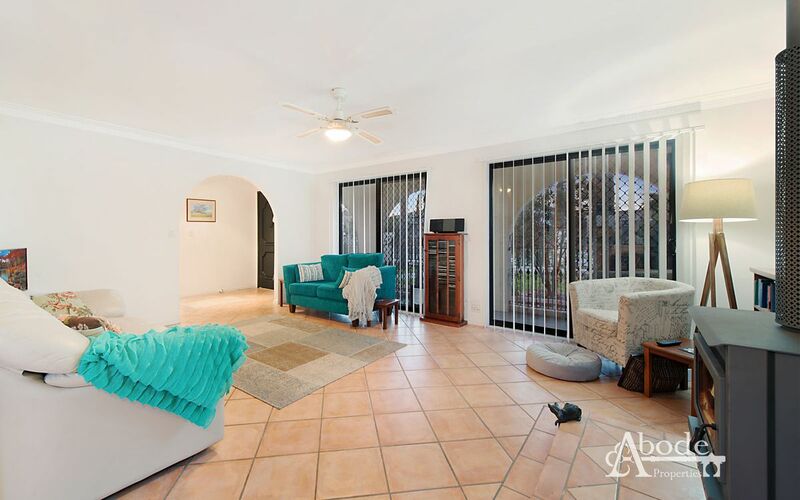 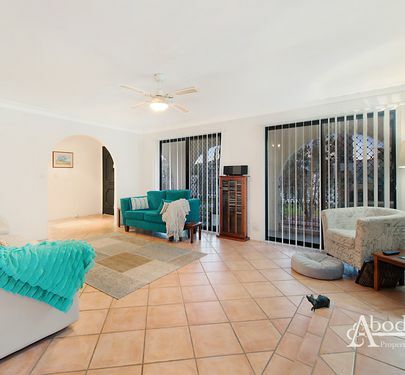 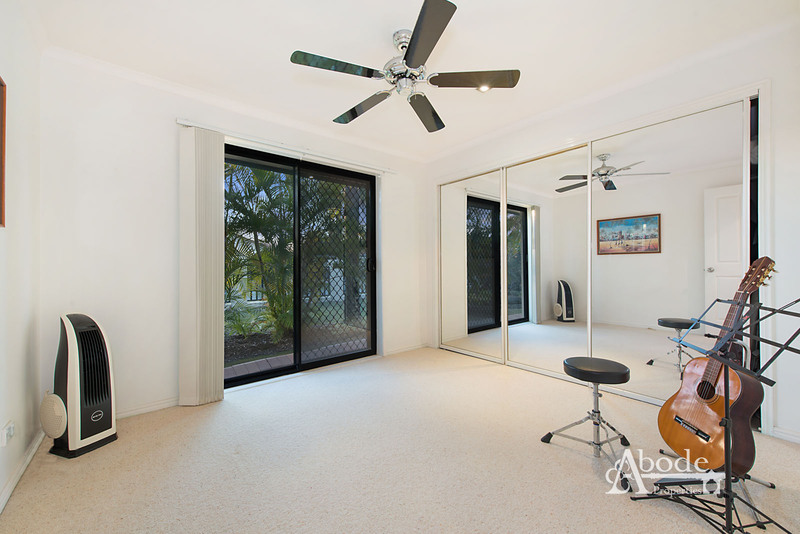 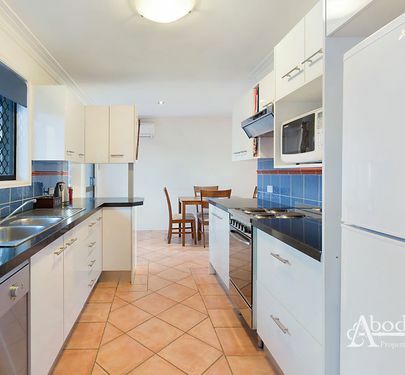 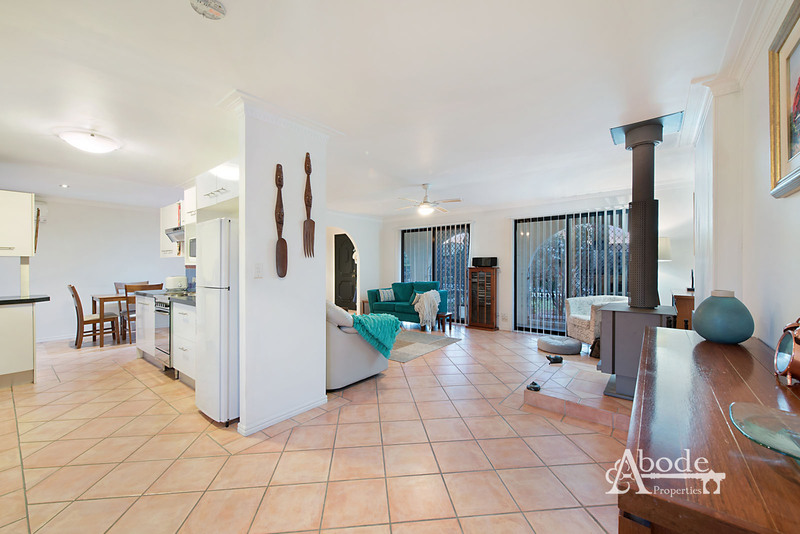 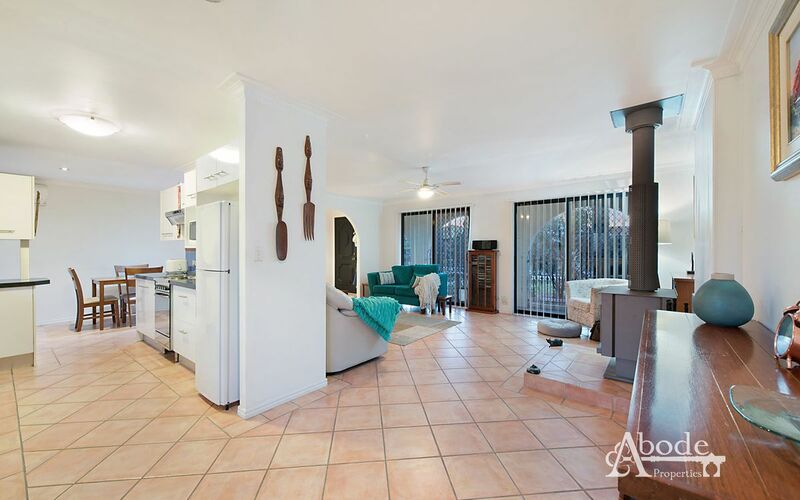 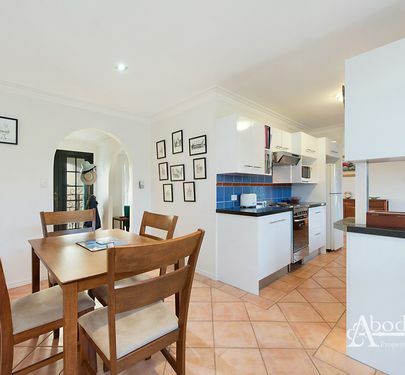 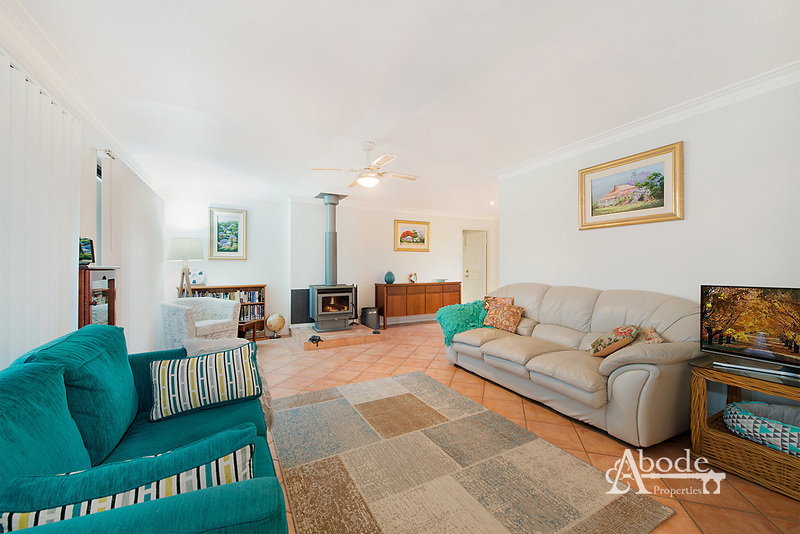 Two spacious living areas are situated to allow for perfect all year round living. 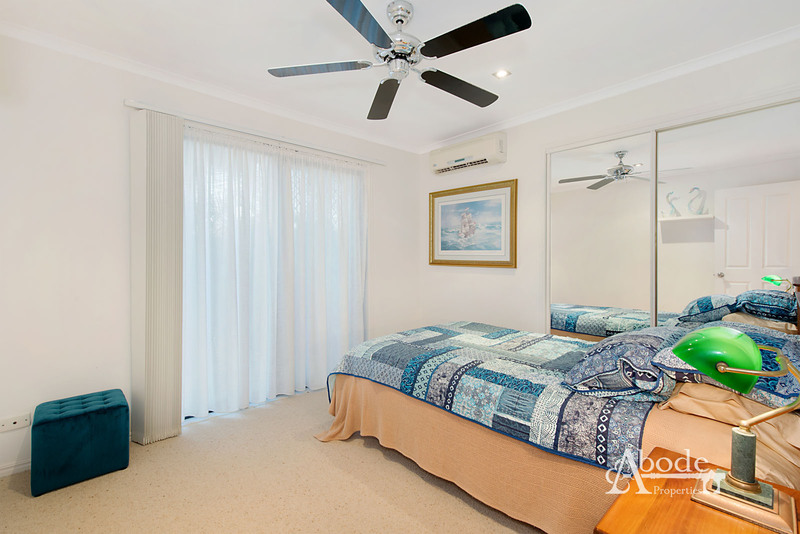 A master suite is complete with walk-in-robe and en-suite that is very well positioned to allow privacy when needed. 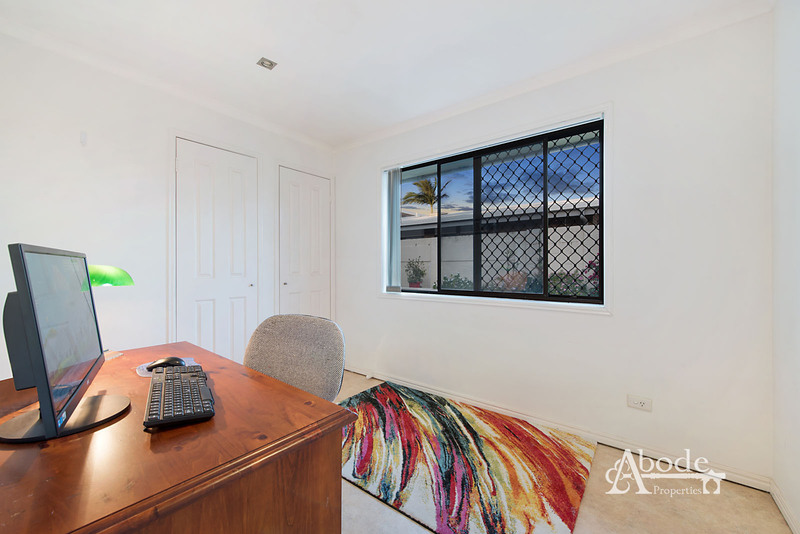 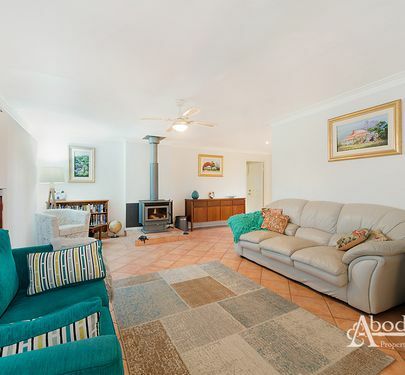 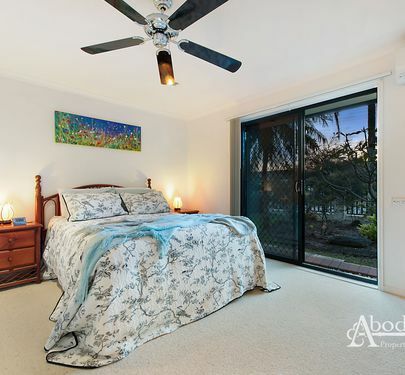 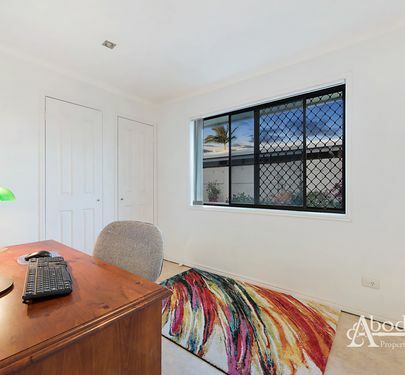 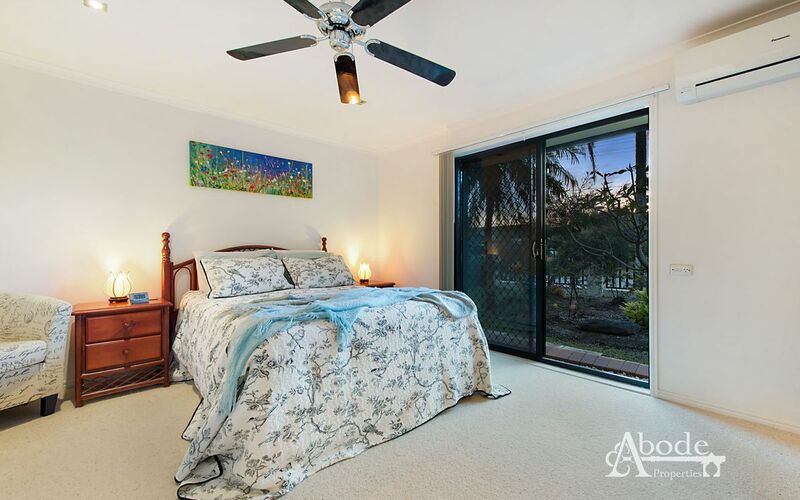 Enjoy the warmth of the pot belly fireplace during the winter seasons and enjoy a cool summer with an insulated ceiling and four split system air-conditioners throughout. 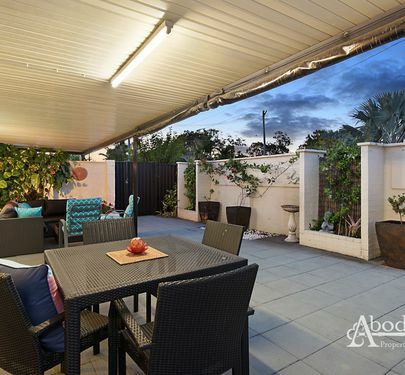 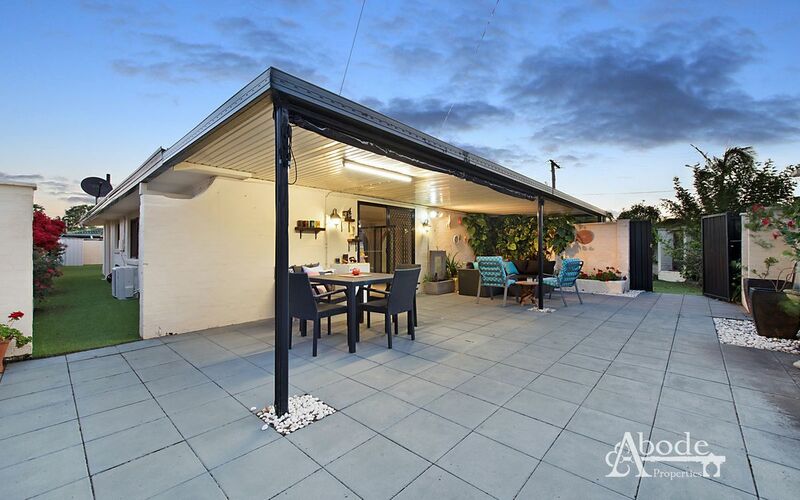 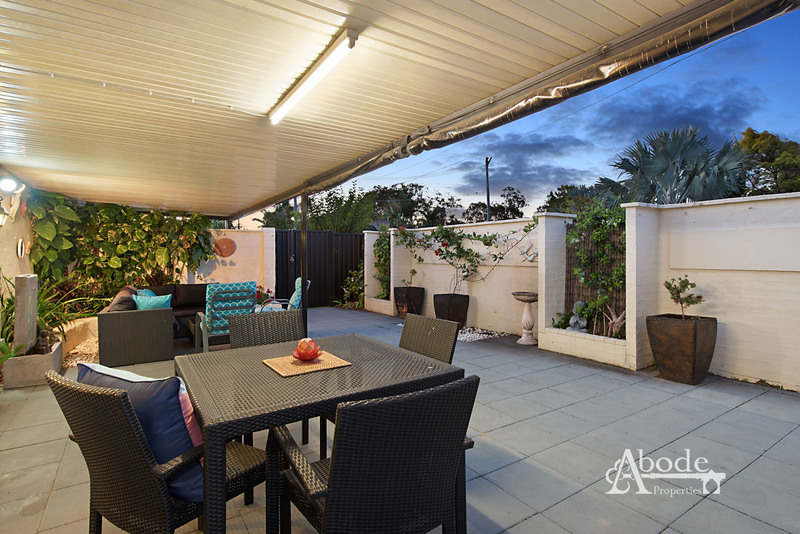 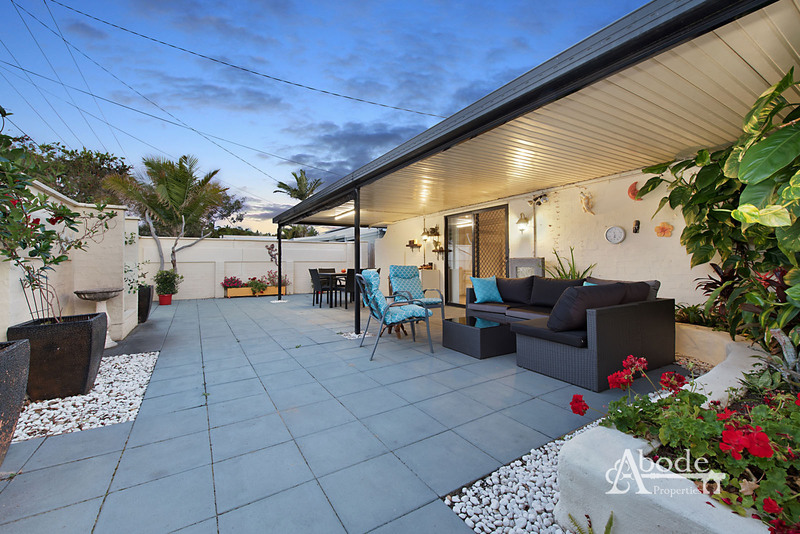 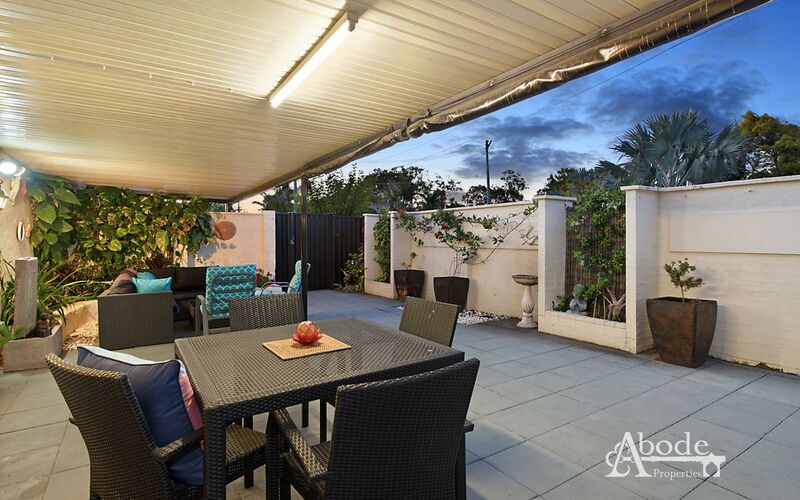 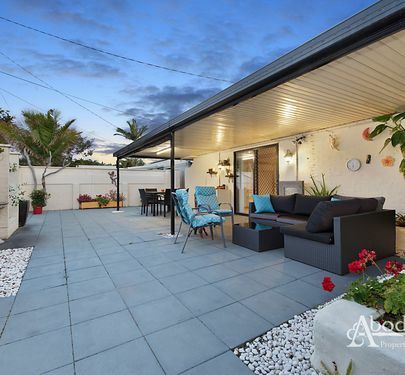 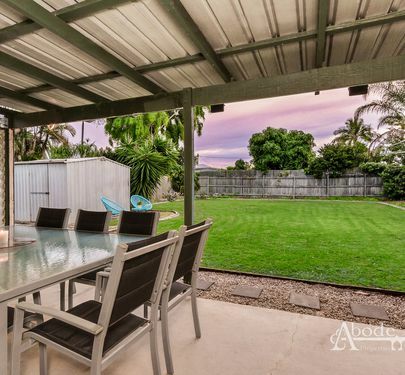 Entertaining all year round under the North facing alfresco areas will work perfectly for taking in year round breezes. 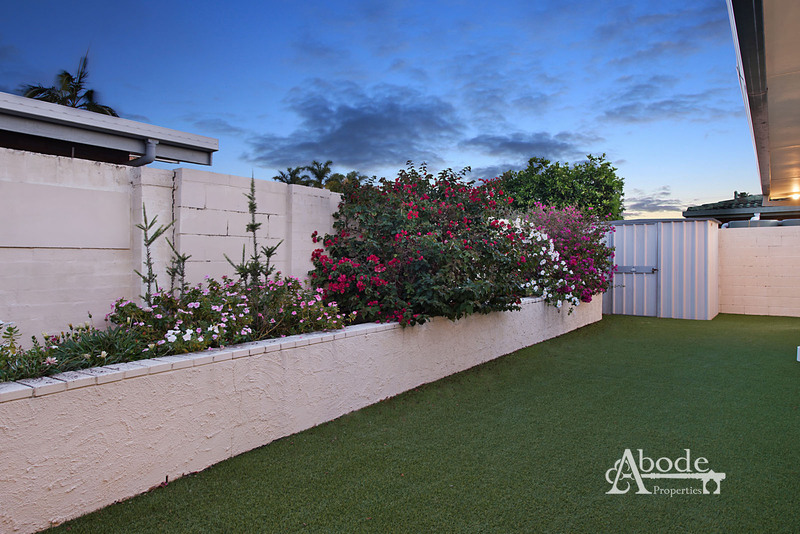 A very low-maintenance block will cut down the gardening time, allowing for other more important things. 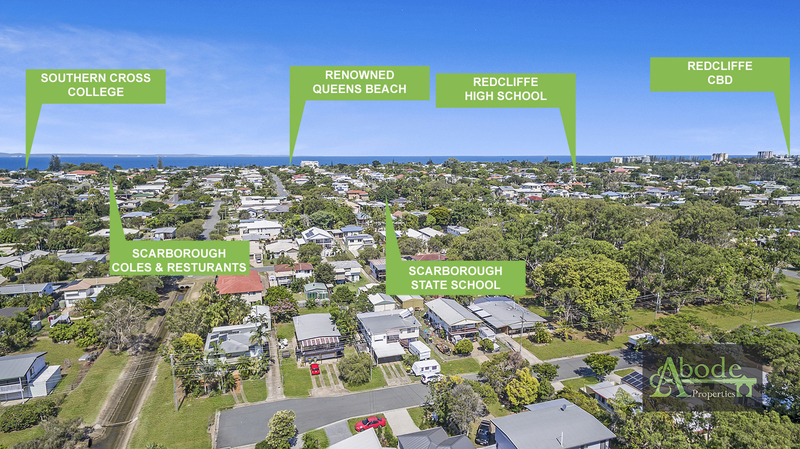 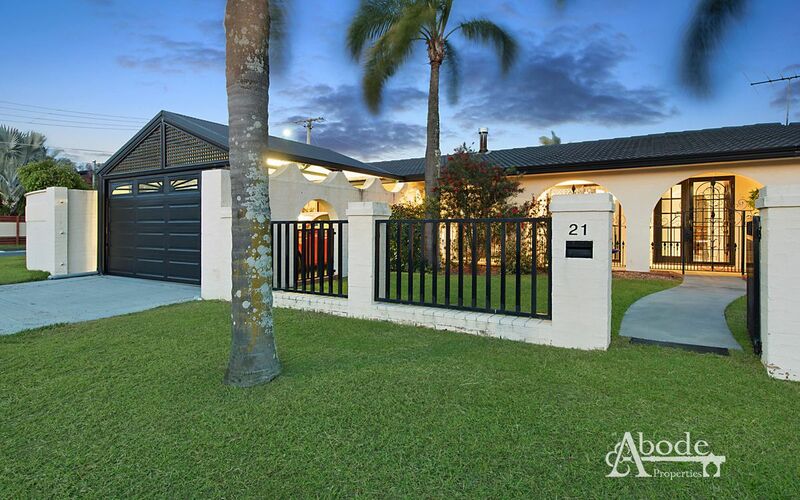 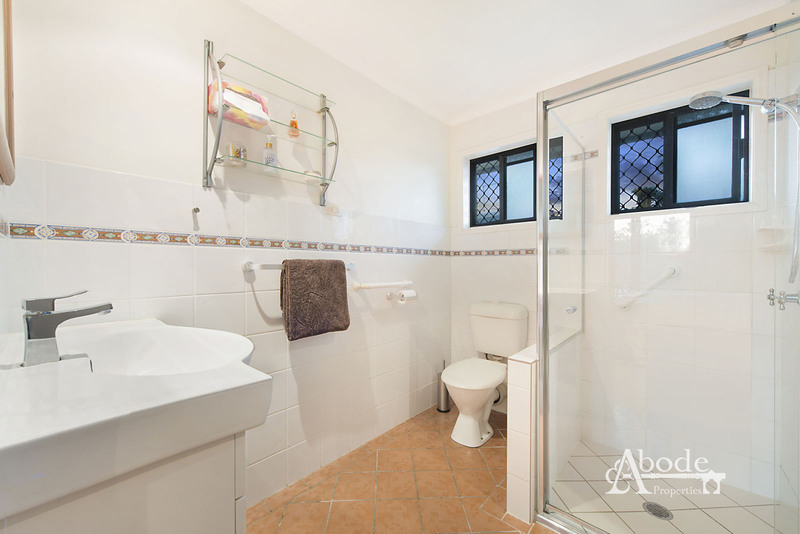 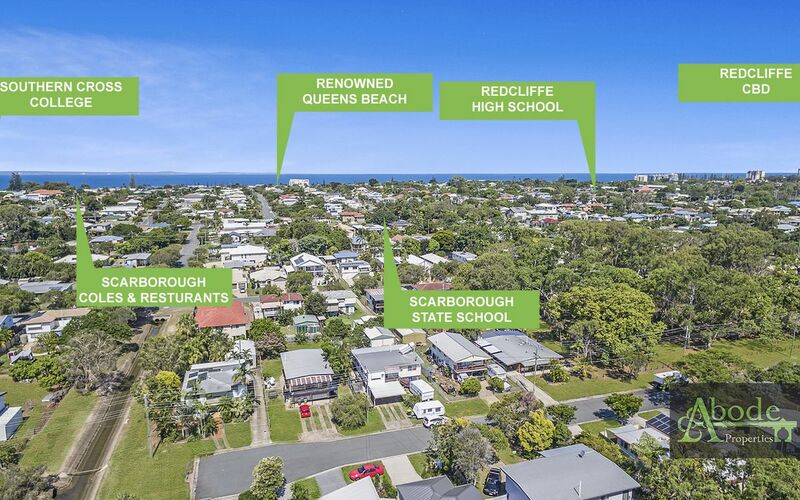 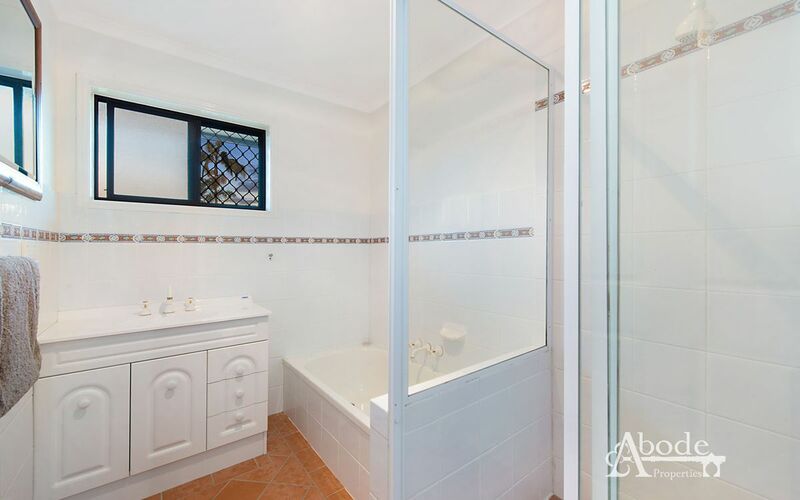 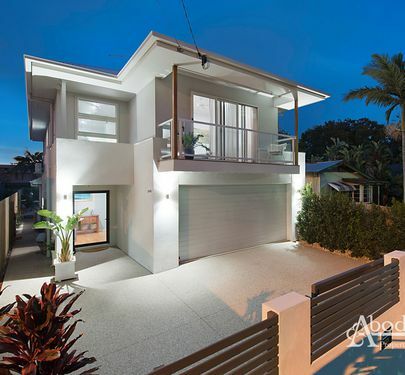 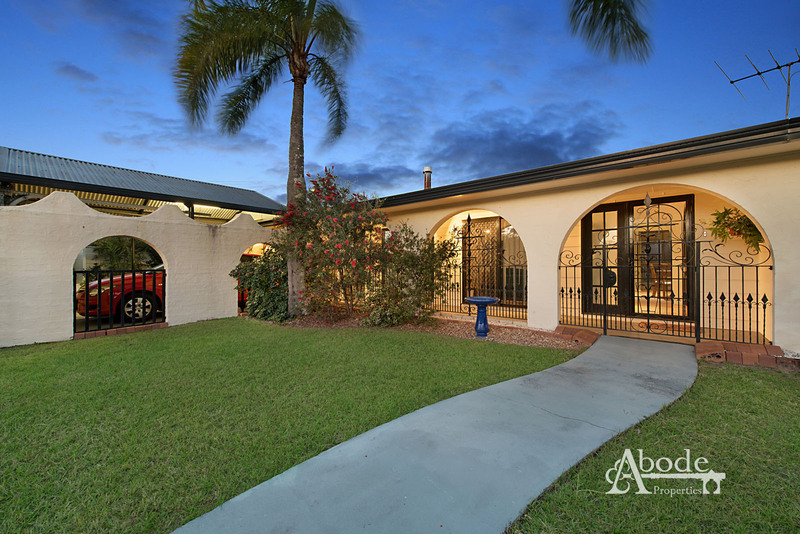 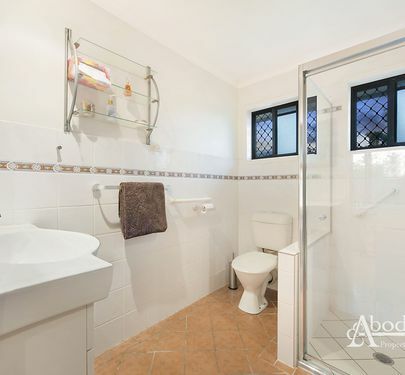 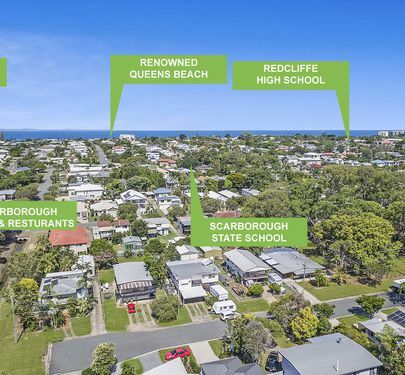 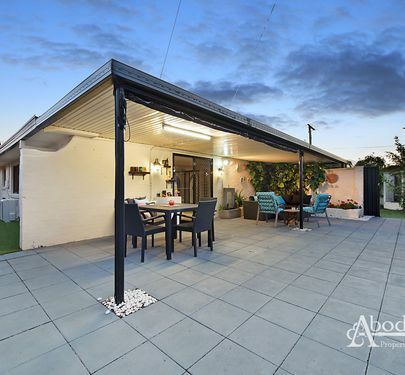 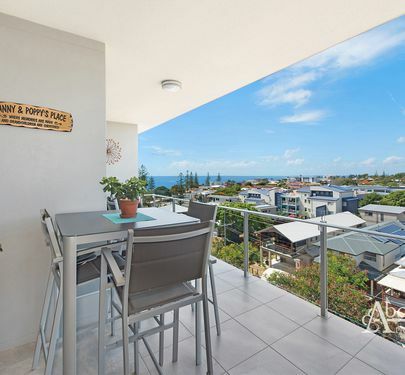 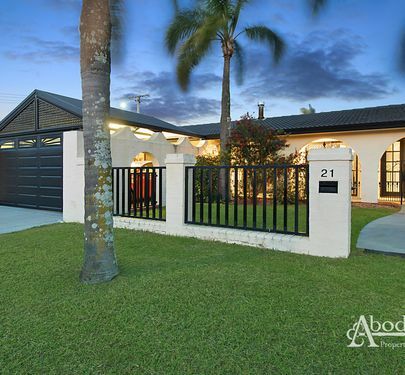 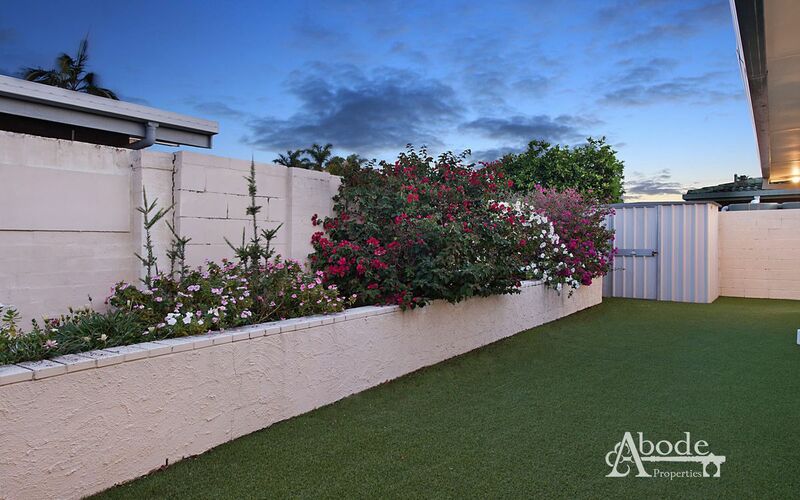 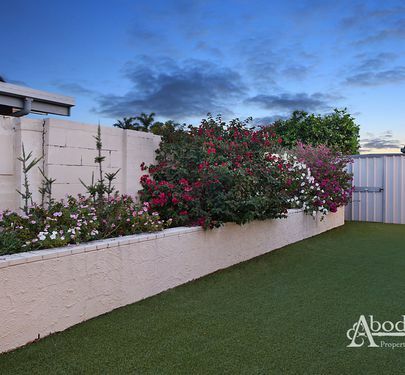 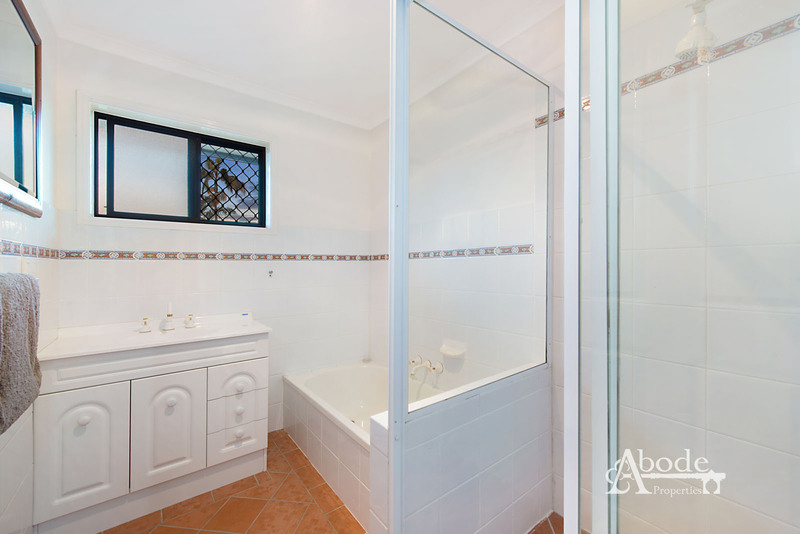 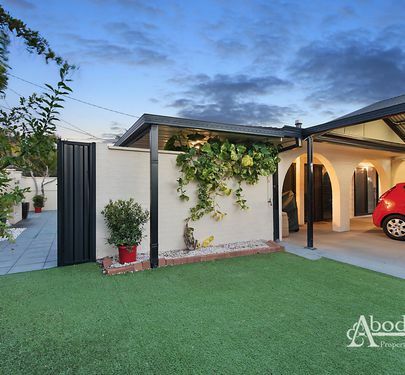 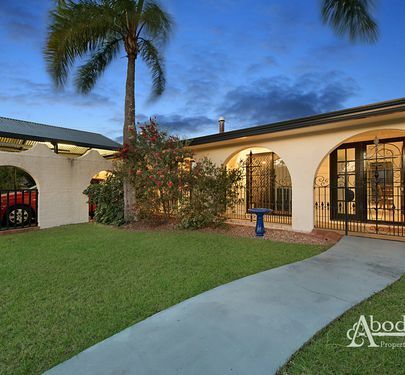 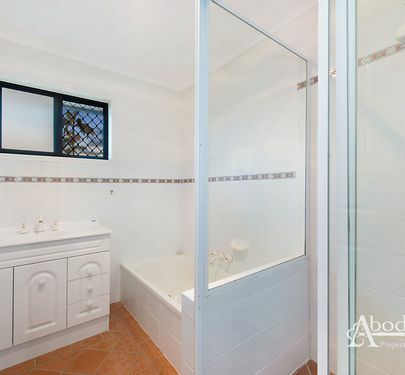 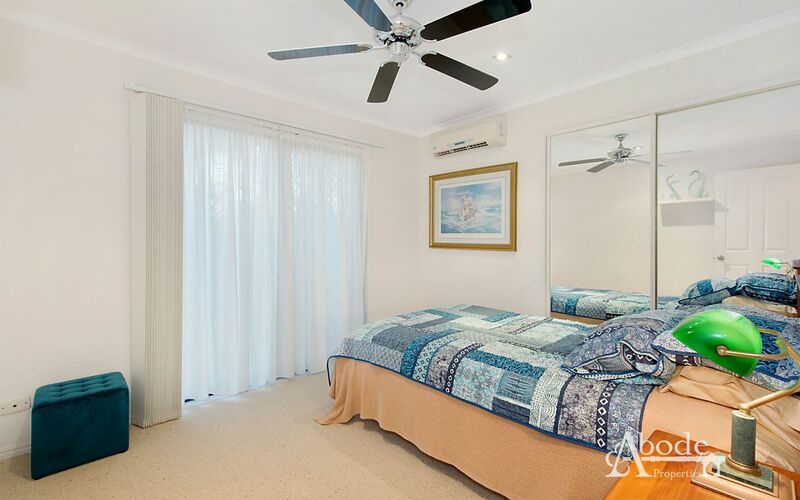 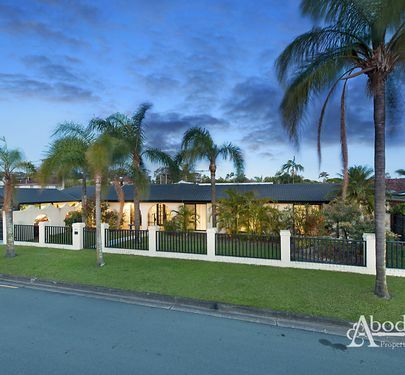 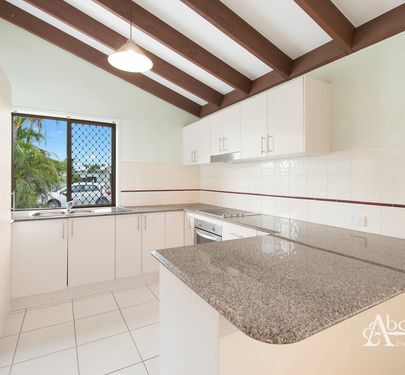 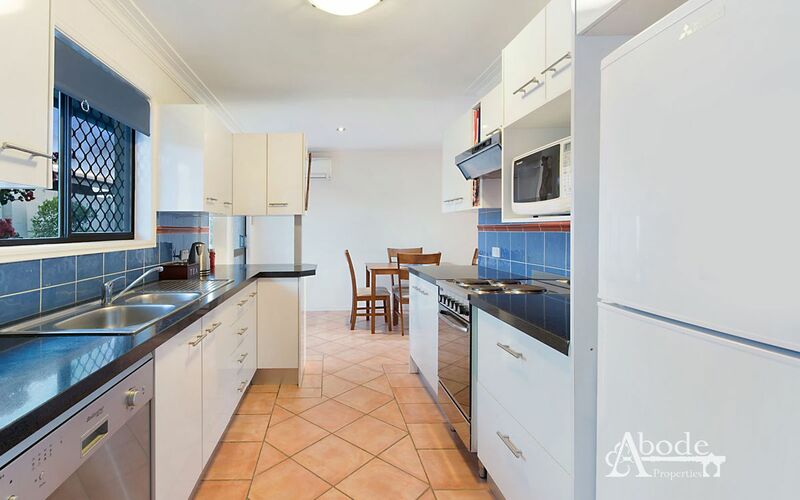 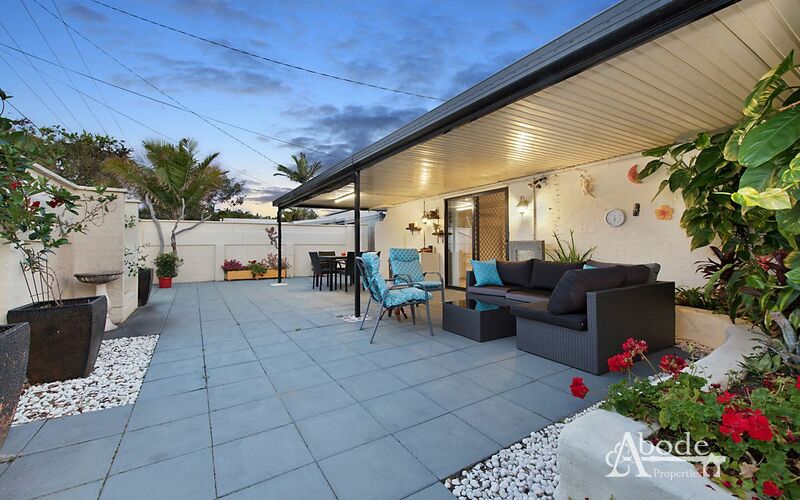 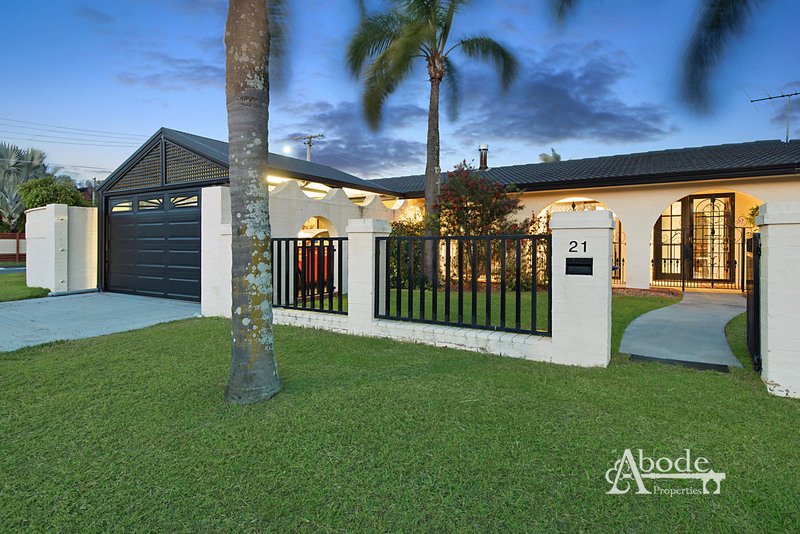 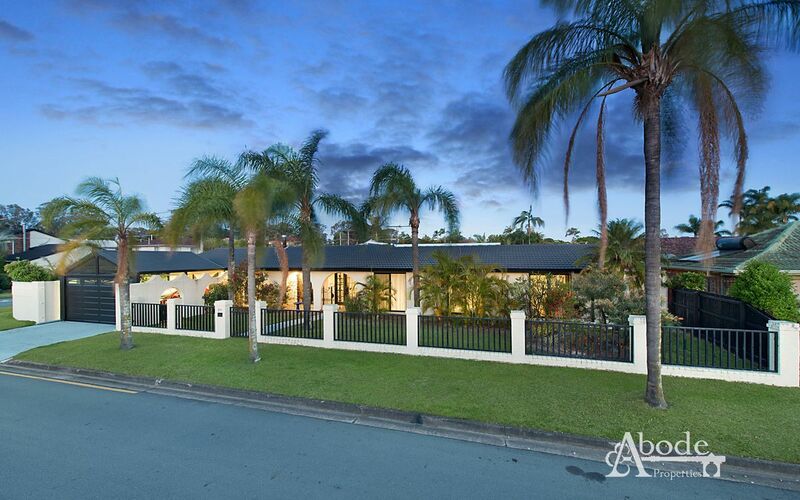 Positioned in a highly sought after location on a 599sqm block just minutes to waterfront, schools and shops.